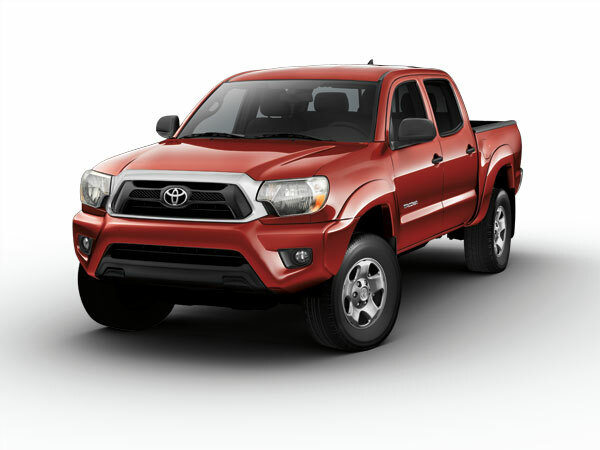 Safety systems of the 2012 Toyota Tundra prompt recall. Issues with the Japanese automaker’s electronic safety systems have led Toyota to recall 261,000 trucks and SUVs. The voluntary recall was made last week when Toyota contacted the National Highway Traffic Safety Administration. Affected vehicles include the 2012 RAV4, the 2012 and 2013 Lexus RX 350, and the 2012 and 2013 Toyota Tacoma. Drivers of these models have complained that the safety systems have become disabled, specifically the antilock brakes, traction control, and stability control, which are responsible for correcting the cars when they skid. 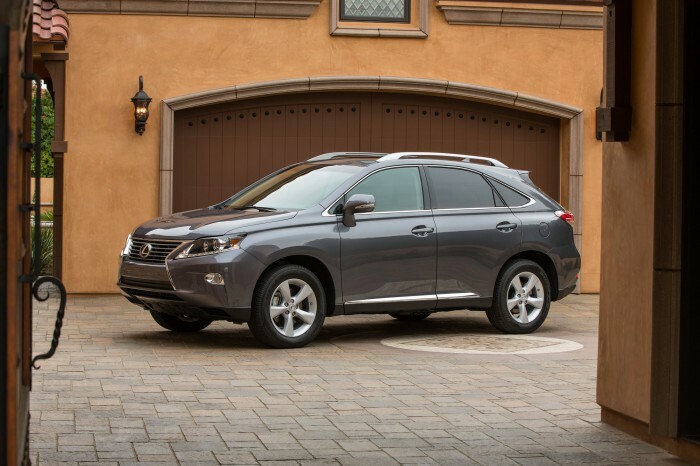 The 2013 Lexus RX 350 has been recalled due to safety concerns. Only models that feature a part manufactured by an Ohio supplier seem to experience this issue. As such, Toyota has dropped this supplier in favor of a Japanese supplier. Toyota made it very clear in its press release that no accidents or injuries have been reported as a result of this issue, but it certainly could lend itself to accidents at any time. Therefore, it is imperative for drivers to have this issue resolved. Owners will be notified as soon as a free software update is available for the affected vehicles at dealerships. Giving Back: Camry Regains Top Spot as Best-Selling Car in U.S.